Interested in learning the basics about hand embroidery? Grab a wooden hoop and some pearl cotton; let’s get stitchin’. 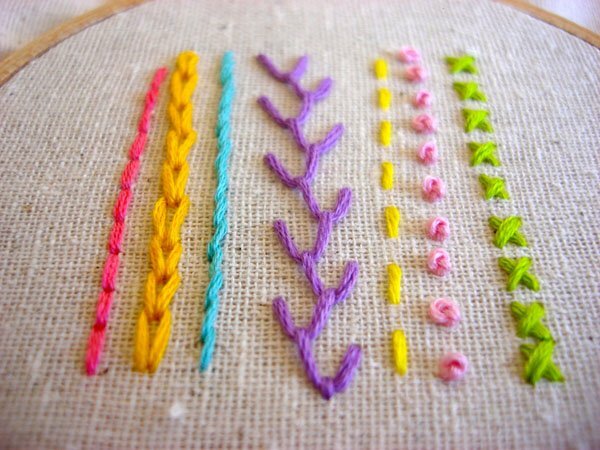 You’ll learn basic stitches that you can build upon as your skill level increases.